REMARKABLY PRICED! DIRECT WATERFRONT ON THE INDIAN RIVER. CONSIDER THIS LOCATION!!! THIS WATERFRONT COULD BE YOUR NEW ADDRESS? 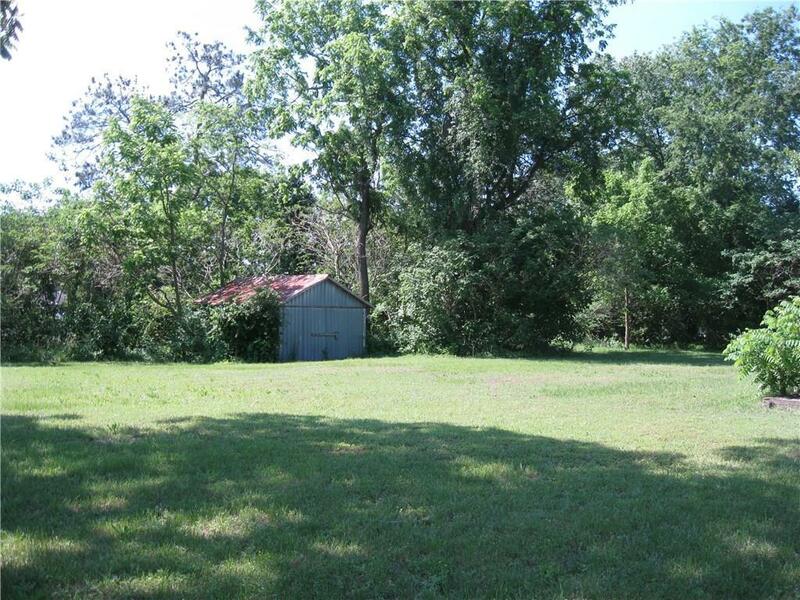 Now may be the perfect time for you to BUILD at this location! 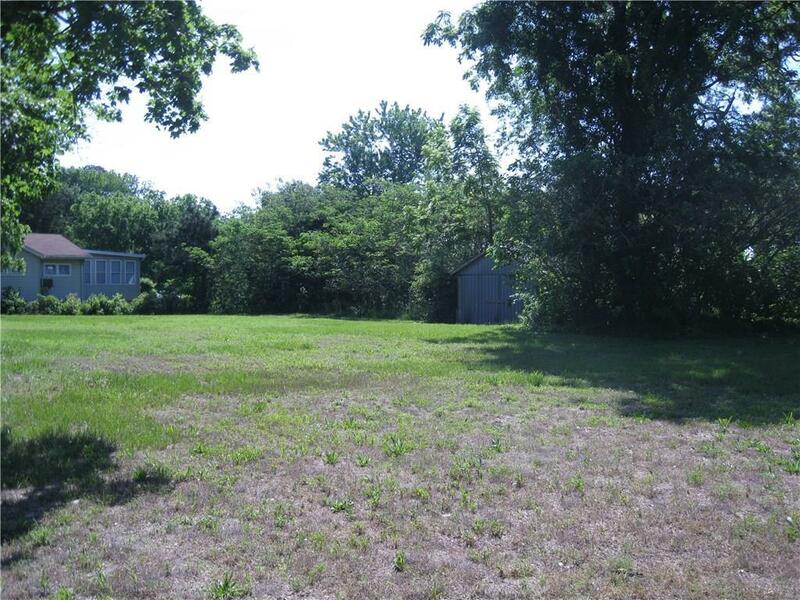 Just outside of the town of Millsboro but very close to all of the local conveniences. 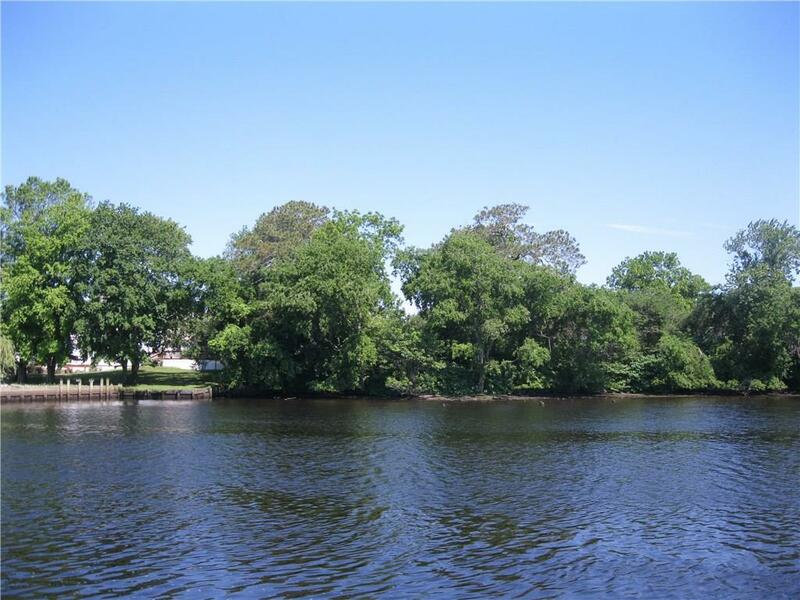 Lot sits directly on the Indian River overlooking Cupula Park. Custom build or modular homes are welcome here. NO community rules or HOA Fees! Have your pontoon boat or jet skies at your door. Enjoy cruising along the river and casting your site on the local wildlife. Spot the turtles sunbathing on a tree branch or you may spot an eagle nesting or flying above. Journey the river and discover the many treasures along the way! Many years ago the stories of the Indian River was known for the hardy bounty of fish and crabs that were caught not far from town. Apparently, that same thing happens today! You just need to find that secret crabbing and fishing hole! Now is the time to build on the river and own that piece of waterfront! Modular, Stick Frame or Class C Manufactured Homes acceptable. 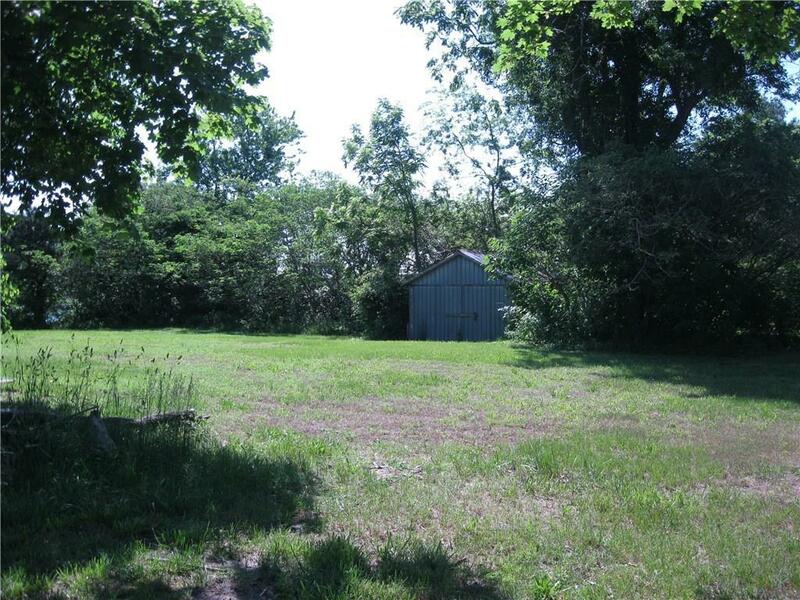 Lot has been site evaluated for Gravity Septic application. OFFERS are welcomed and definitely encouraged!